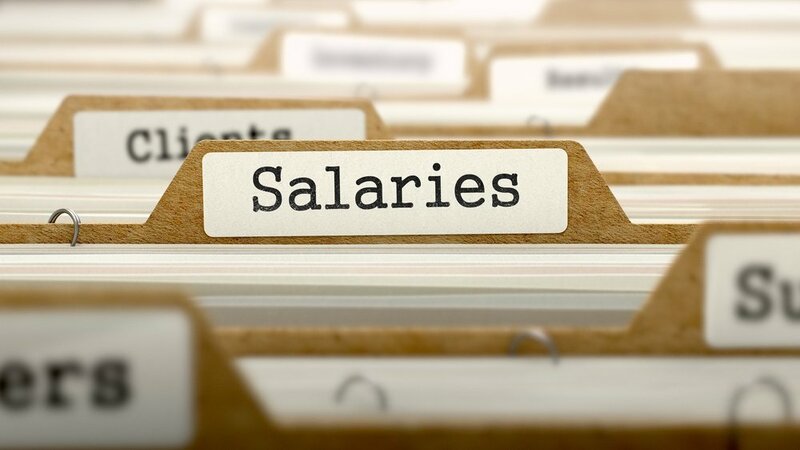 Each year, we follow the new salary survey from Safety+Health, the latter being the official magazine of the National Security Council Congress & Expo. In each survey, we keep finding evolving information about what's occurring with workplace salaries, experience, education, and raises. Busy and need the right information at the right time? Stay up to date on the latest news and trends. The Insider Blog is informative, educational and straight to the point.